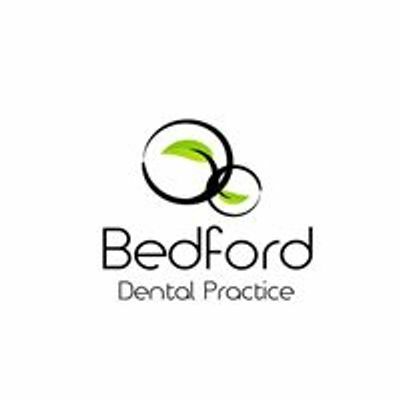 Bedford dental practice fun day is here again!?? 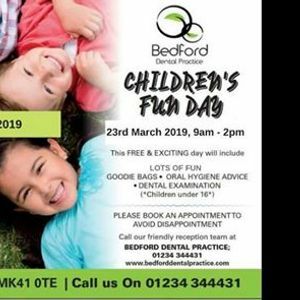 We will be open on a Saturday! 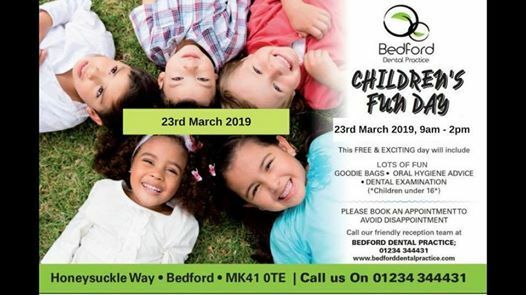 Be sure to book your child’s appointment for a fun filled dental day!